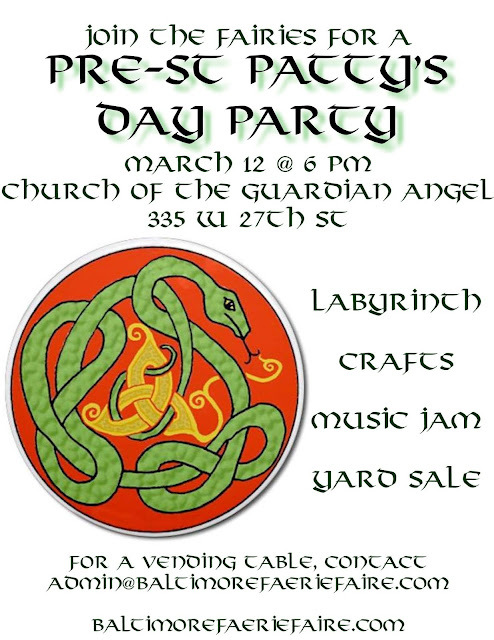 This is such an interesting post on St. Patrick's Day Pre-Party with Fairies. The pre party looked fabulous. I wish I could have attended this event. Though, our family party on St. Patrick's Day at local party venues was enjoyable. We truly had a great time together!